If you have a working mother, then you know how much work she does on a daily basis. She gets no time to relax as she is busy running home errands on a Sunday as well. On the other hand, even if your mother is a housewife, even then she has enough to handle on a daily basis. So give her a break for a day. You can either do the grocery for her or wash the dishes for a day. Give her freedom to relax and unwind with full freedom. You can also book a spa appointment for her. Apart from that, you can give her the liberty to sleep till late that day. You can also cook breakfast for your father and your siblings. Even your mother deserves a chance to eat ready-made and hot breakfast for a day. If you do not know how to cook, then order from your mother's favourite restaurant. Gift her something unique and special for Mother's Day. However, make sure that you gift her something that she likes instead of gifting her something of your choice. It is her day and she deserves to get a gift of her choice. You can also make a list of her likes and dislikes. This way it will get easier for you to choose. Apart from that, try remembering if she needs anything. You can directly get her that. If you are confused, then speak to your father or her mother. A great option is to take her shopping. This way you can buy her something she likes. The other thing to do is stalk her Amazon wishlist, if she has one. You can order an item from there as well. Make her feel special. Get flowers for her in the morning or order a cake for her. Both of you can then cut the cake together. You can also write a poem for her if you are good at it. Apart from that, you can express your feelings for her. We do not tell our parents how much they mean to us or how much we love them. You can take that opportunity on Mother's day and tell her what she means to you. She will be overwhelmed for sure. Spend the entire day with her. Forget your friends for a day and pay attention to your mother. She loves the quality time she spends with you. Hence, make her feel special by giving her your time. Plan something fun and nice with your mom on Mother's Day. Make sure that it is just her and you going out that day. If you have siblings then you can obviously include them. Plan a surprise dinner at her favourite restaurant. You can also pamper yourself with her in a beauty parlour. Book and Manicure appointment or a spa session. The other thing that you can do is visit the cafe with your mom. Sit with a coffee and talk. If Mother's day falls on a weekend, then plan for a day picnic. It will be fun to travel with your mom and she will surely be really happy. If everything fails, then go for a movie. You can also chill at your home by ordering food from outside. If you are a son and are absolutely confused of buying a gift for your mother, then get her this Chocolates Rose Bouquet from FNP. It is something that she will definitely love. You can seldom go wrong with gifting a woman some chocolates and roses. 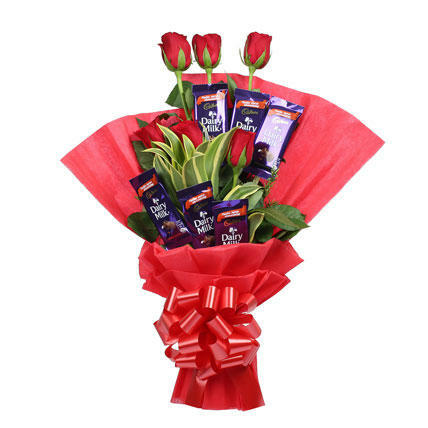 The bouquet contains 6 dairy milk chocolates. Each chocolate weighs 12.5 grams. With the chocolates, it contains 6 red roses as well. It is covered in red packaging paper with red ribbons. The bouquet looks stunning at a glance. Even seasonal leaves are added in it for decoration. It is priced at Rs.499. Leave a note with the bouquet on the dining table before she gets up. She will be surprised and filled with joy to receive it. If your mom loves pampering herself, then she will surely appreciate good beauty or skin care products. A good option to gift is the Ayurvedic Wellness Giftbox Box from Kama Ayurveda. The box contains 4 different products. The first one is the Bringadi Intensive Hair Treatment which is perfect for hair problems. It caters hair loss, dandruff, premature greying and also restores shine on the hair. The box also contains Sugandhadi Rejuvenating Body Treatment which is the second product that provides relaxation to the body through massage. It relieves stress, exhaustion, fatigue and ailment from the body. The third product in the box is Mridul Soap Free Face Cleanser. It gently cleans the skin and also exfoliates it. It is suitable for all skin types. It is a non-drying cleanser which is a great alternative to harsh face washes. The last product in the box is Navaa Retexturising Soap. It is a pure vegetable soap which is suitable for the body and the face both. The soap formula is neutral and mild and thus, it does not damage the skin. The box is priced at Rs.1,920. 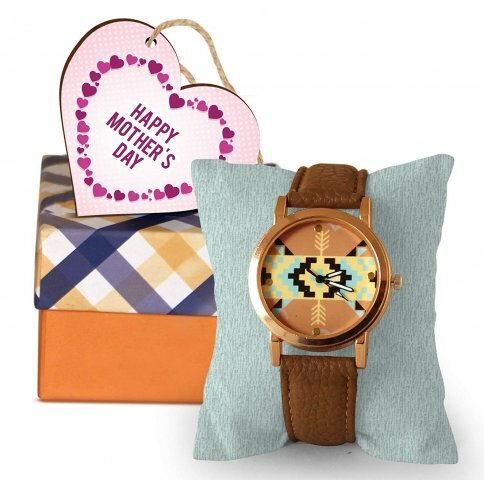 You might want to give your mother obvious Mother's day gifts. Well, you must be wondering what are these obvious gifts? 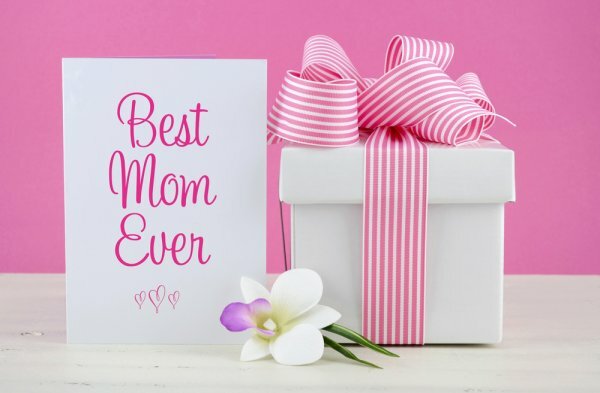 By obvious gifts, we mean gifts which have a message written for Mom or there is a phrase written, "Mom". 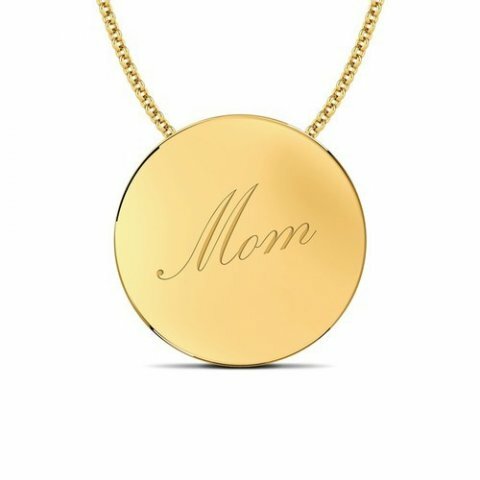 Check this Mom Word Pendant from Caratlane. It is 18kt yellow gold pendant. The metal weight is 1.02 grams. The height and the width of the pendant is 10mm each. They are selling the pendant without the chain. You can choose to buy a separate chain if your budget permits. A lifetime exchange is available on this particular product. The website also gives cash on delivery option. It is priced for Rs.3,786. It is a quirky yet a great product to gift your mother on Mother's day. If everything else fails and you are bored to gift your mother a box of chocolates, then opt for Homesogood Artificial Flower Gift Set from Flipkart. It is 24K rose gold artificial flower. She will be happy to receive this gift and the best part is that she can preserve this flower forever instead of the real ones. You can express your lifelong feeling with this particular flower. Gift her a card with it. You can also write a note or a poem and express your feeling for your mother. We often do not tell our mothers how much we love them. Take this opportunity to tell her that. It comes packed in a nice gift bag. Cash on delivery is available with this one. It also has a 7 day return policy. The item is priced at Rs.949. There are a lot of different hampers and combos that are curated by brands for Mother's day. Check those properly. One of them is tied ribbons Mothers Day Gifts from Amazon which is a great hamper. The box contains one wrist watch with a synthetic brown coloured belt. It has an analogue dial with aztec print. The gift pack also contains one wooden tag. The tag reads, "Happy Mother's day". The whole gift is packed in a pretty gift box. 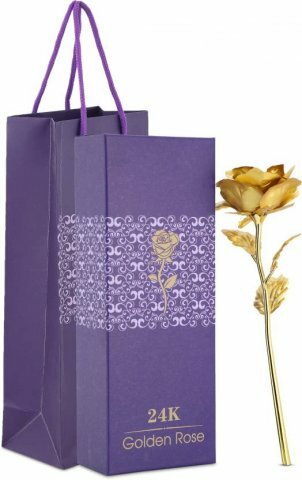 You can add flowers or chocolates with this gift box. It is priced for Rs.549. Your mother will surely love this one. Jewelry is something that is liked by all women. Thus, your mother would like it too. Get her this ThreeCat Personalized Necklace from Amazon. It is called as an "I love you" projection necklace. 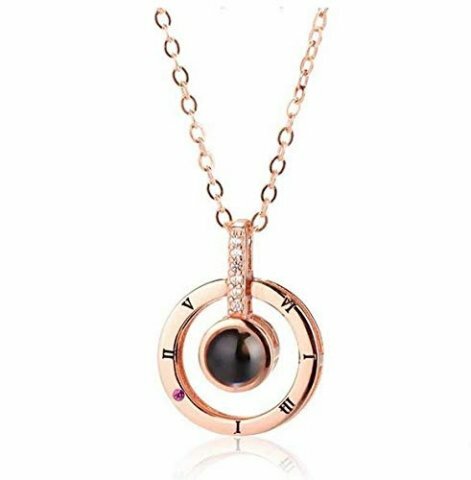 The pendant is very unique as it contains a central stone in black colour. The stone has a secret message in it. You will basically have to shine a light through it and project it on your wall. You can do it using your phone camera as well. The message that it has is, "I love you". It is a great opportunity to tell this to your mom. It comes with a chain. The pendant and chain both are in rose gold colour. It is a unique and beautiful gift. It is priced for Rs.396. 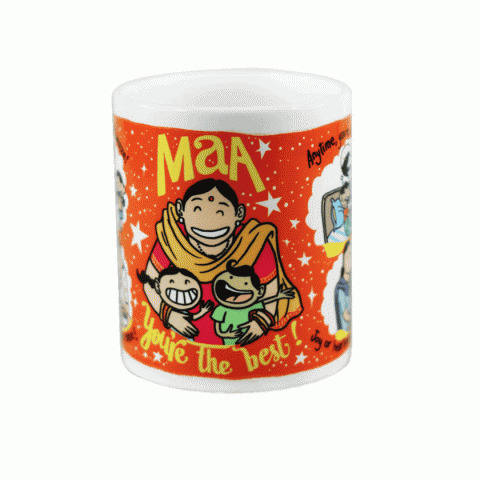 If your mom loves to drink tea or coffee, then gift her this Best Mom Coffee Mug from Chumbak. It will remind her of your love every morning while drinking her tea or coffee. The mug contains a quirky and colourful print. The mug has a comic of a mother and two sons. It reads, "Maa, you are the best". The mug's diameter is 8 cm and the length is 9.5 cm. The website has a 20 days return policy. You can also make her coffee or tea on this day. She will be surprised and delighted to have tea or coffee from your hand. The mug is priced at Rs.295. You can gift her something that shows your love an appreciation for her. 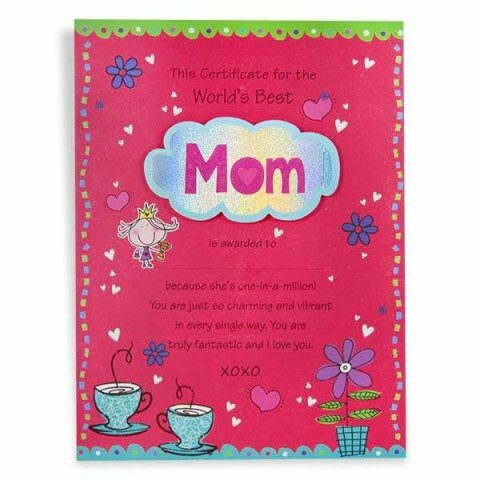 The perfect option would be World's Best Mom Certificate from Archies Online. This would prove a great gesture to show her your love and affection for her. She as it is does so much for you. Thus, this certificate is the perfect gift to make her feel special. The certificate comes with a bright pink background with purple borders. It can either be hanged on the wall or placed on a table. Your mother will be able to cherish this gift as a remembrance for a long time. Pair the gift with a box of chocolates or her favourite indian sweets. It is priced with a nominal price of Rs.199. You can also choose to gift a handbag to your mother. Normally, women love handbags. If she is a working women, she would love it even more. The outer material of the handbag is polyurethane and the inner fabric is satin. 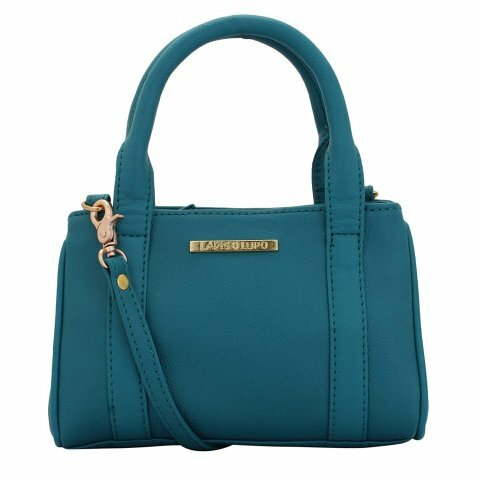 The handbag is turquoise in colour. It is an odd colour but such coloured handbags are trending right now. It has two main compartments with one pocket. The bag has a drop down belt with normal handles. The dimensions of the handbag are 8.5 inch by 6 inch by 3 inch. The drop down shoulder belt is 27 inches long. 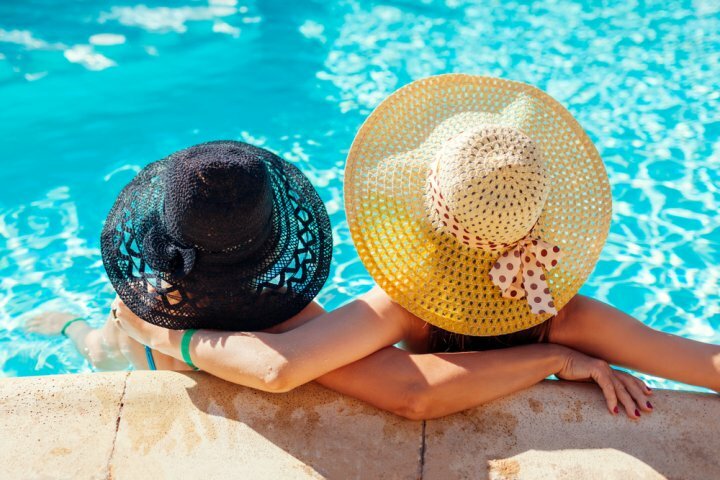 Avoid contact with water or extreme heat for the longevity of the product. It is priced at Rs.799 and available on Amazon. If you want to gift something different to your mother than go for Wooden Alphabet Hanging Photo Collage from regalocasila.com. It is a big wooden frame which can be customized with an alphabet. There are two sizes available for the college. The one size option available is 7.5 inch in width and 11 inch in height. The other option is 11 inch in width and 15.5 inch in height. There is an option to upload 10 different pictures for the collage. You can choose to upload some pictures of your mother alone and some of her and you. You will have to upload all the pictures before ordering the frame. The website recommends uploading high quality pictures so that the frame looks nice. The frame is priced for Rs.699. Gift a holiday to your mother because you know that she totally deserves it. Take some help from your father on this one. Ask him when she will be free for 2-3 days. You can also ask her directly. It will be important to confirm if she is working. Decide on a destination according to her preferences. If she likes the beach, then take her there. Book a nice hotel and let her relax. Make sure that you book everything in advance or else she might not let you pay for anything. Do your research well. Book for activities she might like doing. You can take your father along as well. He should not feel left out. However, plan a trip when your father is busy. This is an option if you just want to spend some time with your mother. How Do You Make Your Mother Feel Appreciated on Mother's Day? 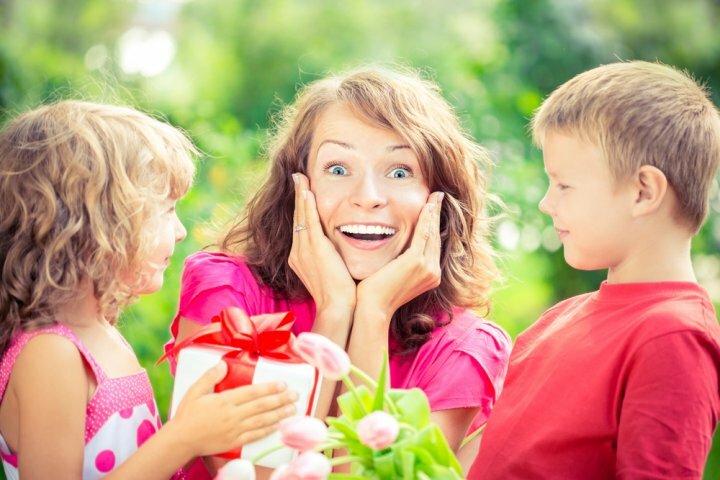 Gifting your Mother should be a joyful undertaking. 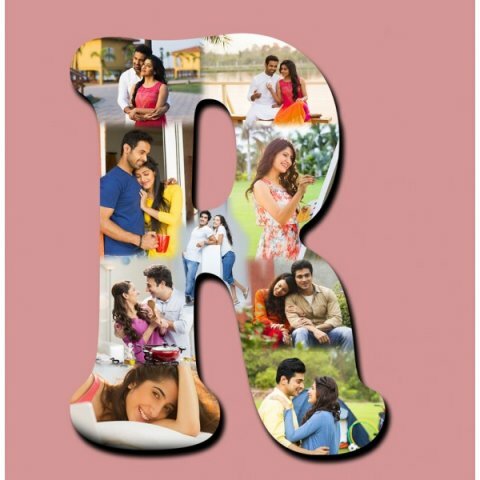 Irrespective of the fact that she has been there for you all through your life, you ought to present here with something that delights and puts her in high spirits. She motivated you and made you sanguine through the difficult moments. She also celebrated with you during the happy moments. 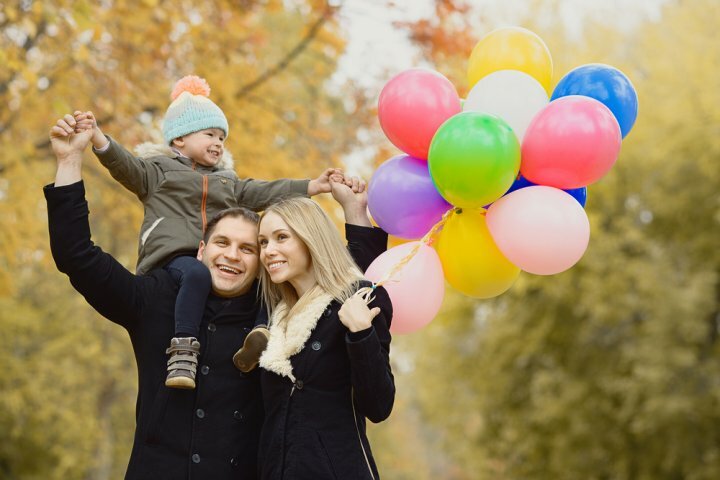 Above some gift ideas and pointers on ensuring you give a good gift have been detailed. Read through and follow carefully and above all, make sure to give a good gift.